Hi guys. Hope you're all doing well. It's been a month since I last did a STS post, so I've quite a few books to show you. 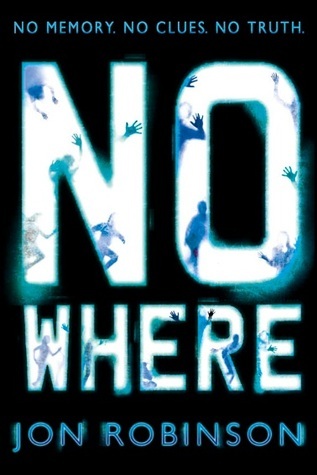 I've already read, and loved, Through the Ever Night, The Fifth Wave and Angelfall. They are three awesome books! So, what goodies are on your shelf this week? Leave me your link so I can stop by and check them out. 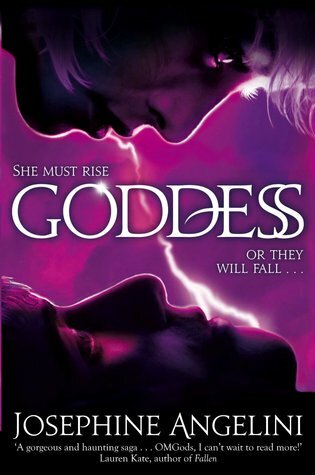 LOVED The Hallowed Ones and can't wait for the second book to come out! 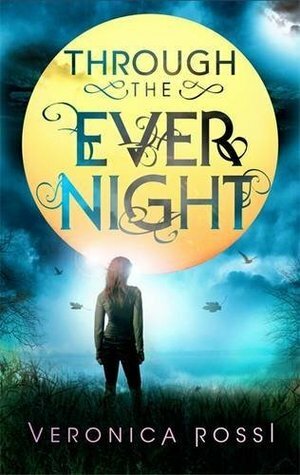 "I've already read, and loved, Through the Ever Night, The Fifth Wave and Angelfall. 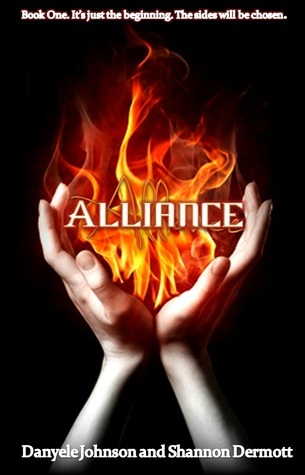 They are three awesome books!" Nice looking assortment of books. 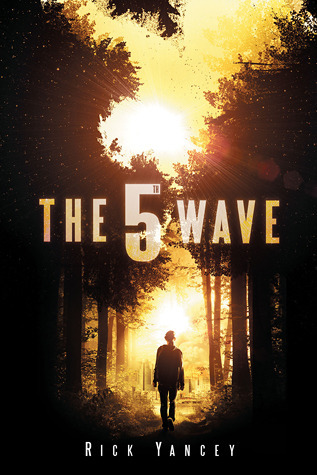 I am eagerly awaiting the arrival of The 5th Wave. Please come see what I got at Ms. Martin Teaches Media and Inside of a Dog. Happy reading! Angelfall is SO GOOD! It's one of my all time favourite books. And I'm looking forward to In The After. I hope you like it! 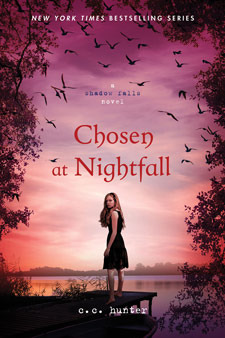 I can't wait for Chosen at Nightfall, and hope you enjoy. I just added the 5th wave to my TBR list! 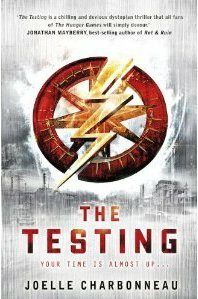 It sounds so awesomely dystopian and crazy and action packed!! Also added Chosen by Nightfall. I keep seeing this series around maybe it's time to start another one! Awesome haul! Great haul, Suzanne! Love The Hollowed Ones and In The After. I'm jealous of The 5th Wave. I need to read that so bad. 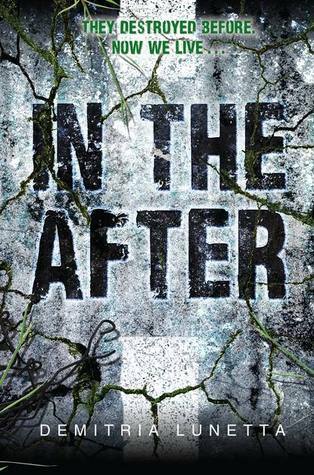 I enjoyed In The After! Hope you do too! Really want to read The Hallowed Ones and The 5th Wave. I still need to read Slammed by Colleen Hoover and Angelfall. Happy reading! You have a bunch on your list that I have and need to read, I just don't know when I'll find the time. I'm so unbelievably behind in my reading. Nice haul. I feel like I'm the only one who's not read the Slammed stories yet. I hear good things about them but I just don't know if it's for me. So many good books up there! I am anxious to read more of Colleen Hoover! Enjoy all your books! Yay for the Shadow Falls Camp! =) I got me Shadow Embraced as well, curious about it. 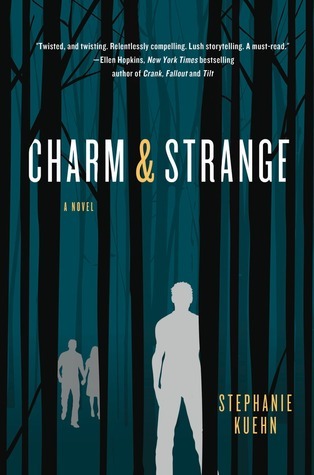 Charm and Strange has me thinking everytime I see it, and there's a lot of commotion about This Girl-- I think I'm going to look into this series. 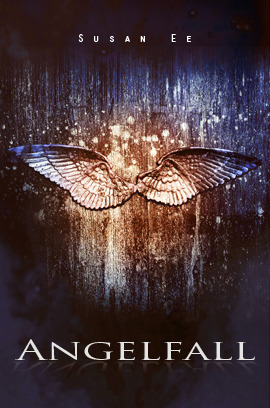 Last, the Angelfall cover got to me -- gonna check this out on goodreads. Awesome stack, sweety. Enjoy them all! I so want to read Unbreakable. 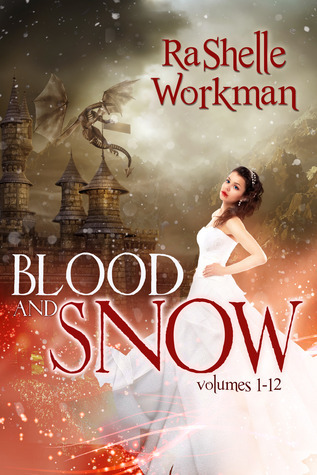 Blood and Snow was pretty good. Happy reading. 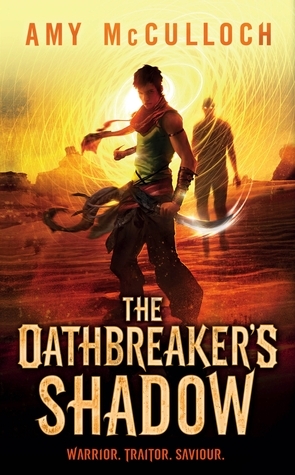 OK, I'd be lying if I didn't say I'm SUPER jealous of Charm & Strange and The Oathbreaker's Shadow!! ;P LOL, I hope you enjoy all of these fantastic books, Suzanne! 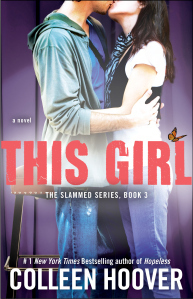 I loved Angelfall and I still need to read PON Retreat, before This Girl.